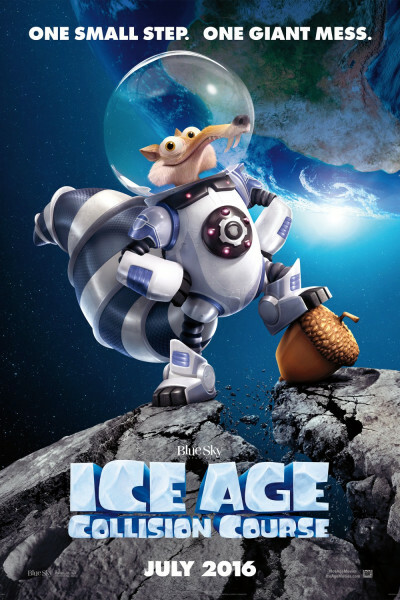 I love Scrat. He makes kids laugh so hard they toot. Alas, laughing toots do not a movie make. So, um, I give it a "5-6," and suggest you avoid this particular collision.